Nylon ripstop protection fabric for safe use without breaking. Easy inflation feature in under 10 minutes. Lightweight and folds into small backpack for travelling or walking long distances. 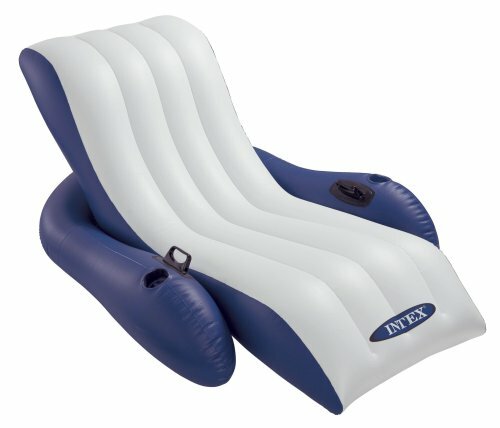 Inflatable hammock chair can be used on land or in water as a floating lounger for versatile relaxation. Comes in a number of bright colors for summertime use. 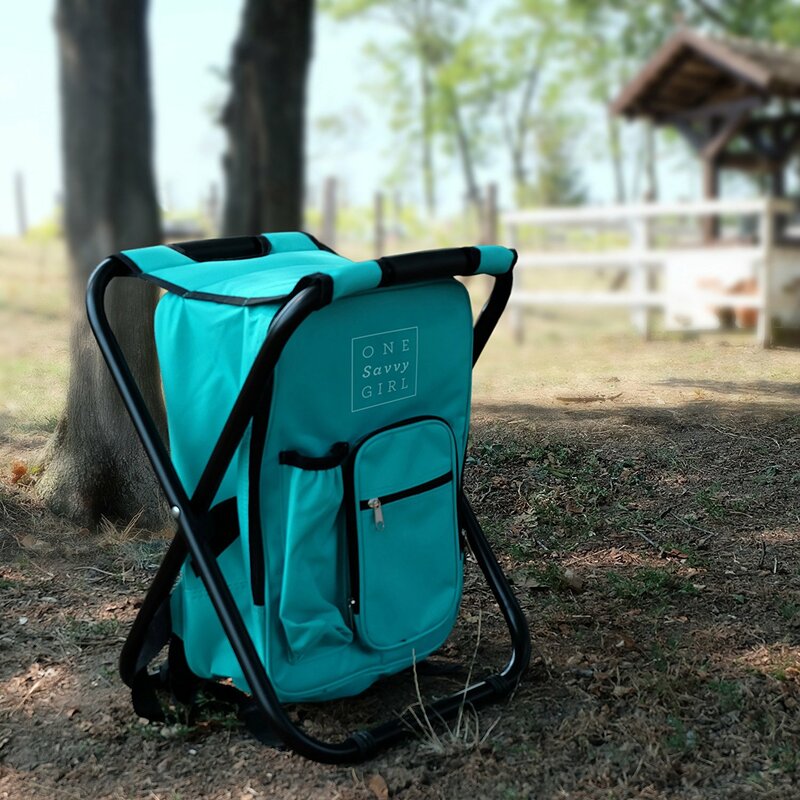 Customized with side pockets and a bottle opener for convenient storage. Fit with straps and anchor to keep hammock in place. Inflation via a mouth hole takes a long time and requires lots of individual strength and energy. Chair may deflate during use, required constant re-inflation. This is the summary of consumer reviews for Off the Grid Inflatable Lounger - Air Sofa Wind Chair Hammock - Floating/Portable Bed. The BoolPool rating for this product is Excellent, with 4.60 stars, and the price range is $23.00-$30.00. 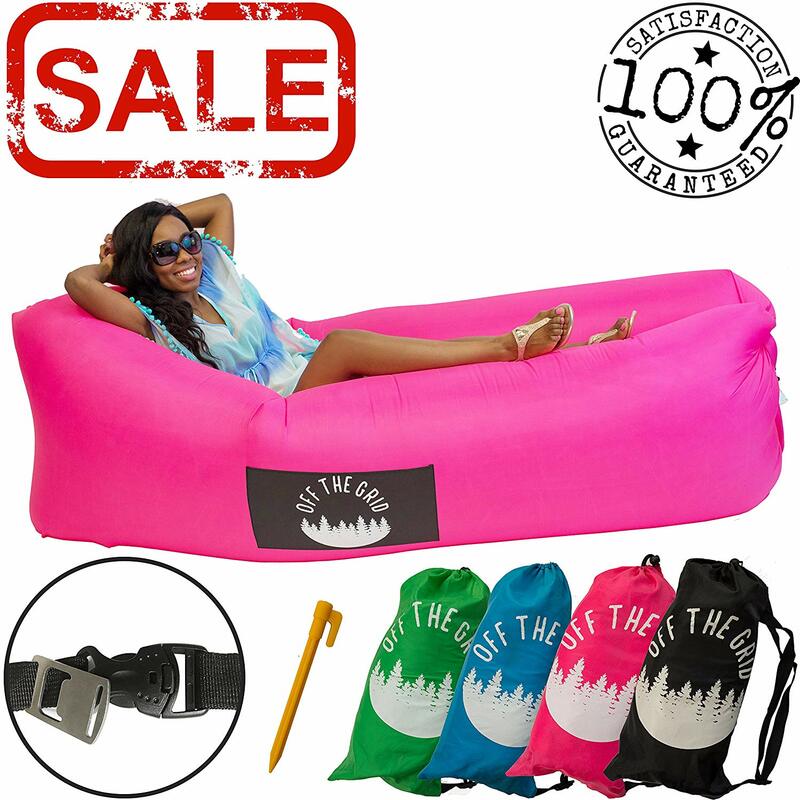 The Off the Grid Inflatable Lounger - Air Sofa Wind Chair Hammock - Floating/Portable Bed for Beach, Pool, Camping, Outdoors Lazy Bag Cloud Couch is just as comfortable as it sounds, according to customers. The large inflatable lounger floats like a cloud above the ground or in a pool, so users looking for a zero-gravity sitting experience will find they melt into such a comfortable and conforming hammock. The sofa wind chair hammock folds up into a small backpack when deflated, making it a perfect seat or relaxation station for someone on the go, but inflates within minutes in a simple manner that is even easy for a child to fill on their own. 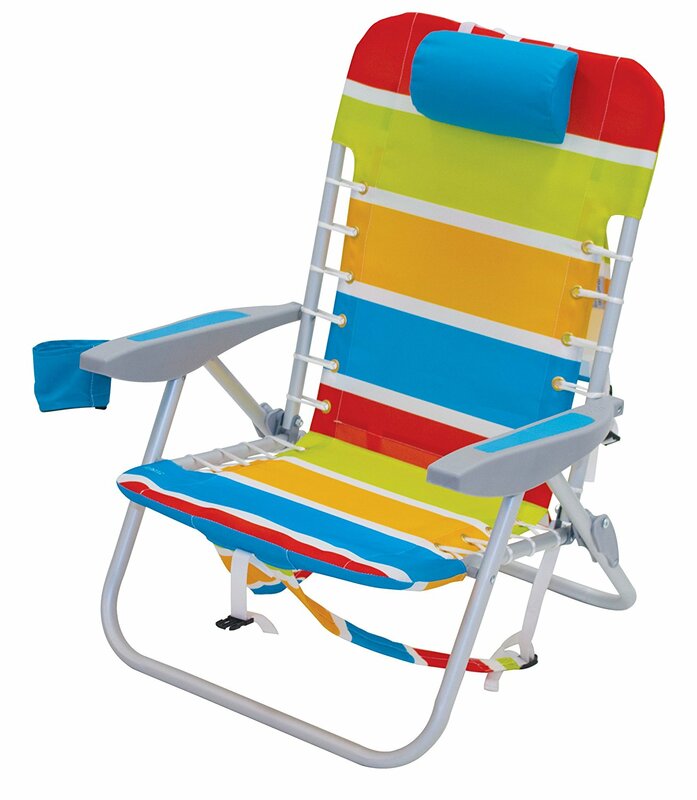 Coming in a number of fun and exciting colors, people of all ages will feel like a kid enjoying a fun lounging experience above the ground, while straps and pins can be set in place to keep it from moving. The innovative rip-free nylon protects the product from breaking, even when being used on top of rugged terrain. Some consumers believe the inflation process takes too long and requires much energy to do, making it a tiresome process time in and out. Also, the chair may deflate during usage depending on the weight of the user at the time. Finally, if you are looking for an air machine to help with the inflation process, it costs extra. This comfortable air-filled sofa is a perfect addition to any home, basement, or outdoor space for someone looking for the ultimate relaxation. Being able to take on the go is a big plus, as well as customizable colors for individuals. 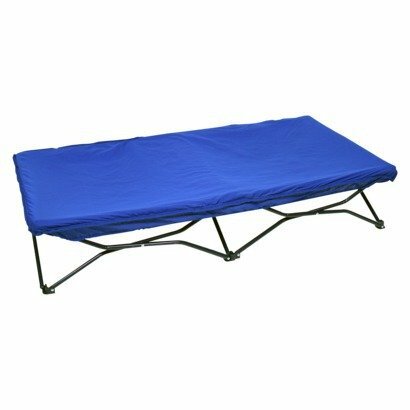 I'm amazed as to how awesome this product is, I didn't think that it'd hold me up and be comfortable to lay in while enjoying some time laying and relaxing in the sun. I purchased the green lounger and absolutely love it! I love this air lounger, there's so many selling on Amazon but ultimately decided on this because of the 100% satisfaction guaranteed which goes a long way in purchasing my products. This's an amazing product and i recommend to the next buyer. 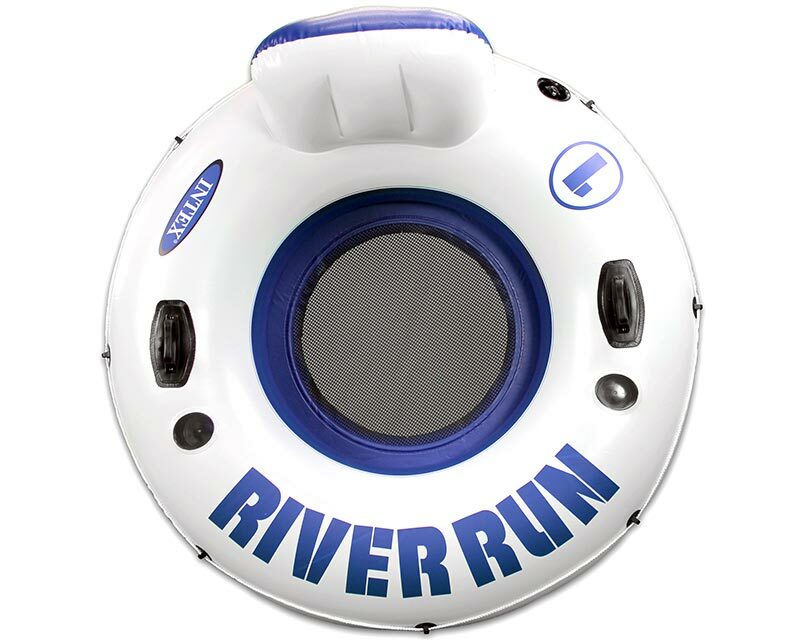 I've always wanted to purchase one of these because they look so fun and comfortable! The quality is excellent , I usually use it right by my patio when I've friends over and watch view while enjoying a drink. Really is easy to inflate. Roll it on up and clip the ends together. Kids thought it was fun to play on. I tried several times to fill it up with air as per instructions but was unsuccessful. Side note, you'll look silly trying to fill this up but it'll be fun. Just deflate, roll it up, put it in the bag and take it wherever you want. It really annoyed me that I'd to do this process several times. Then pinch the end closed. So I used a blower from my inflatable bouncy house... filled it up with air in 2 seconds... rolled it up like it should... sat on it and quite enjoyed it for a bit, and then in about less than 5 minutes it started to deflate. I think this is a great idea for anyone who wants a comfy way to relax at the beach or outside. 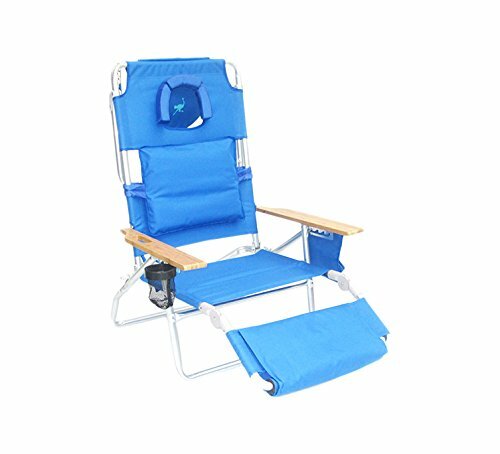 I just love this launch chair it's perfect for the park or the beach practically for any out door..I my self love it I use it for when I just want to relax out side my balcony and be alone and also and read..I love it my daughter love it so much specially cos she pregnant she loves to laydown and and just relax..
great product, I love it !. I also loved the bottle opener. My kids love using it for lying around. 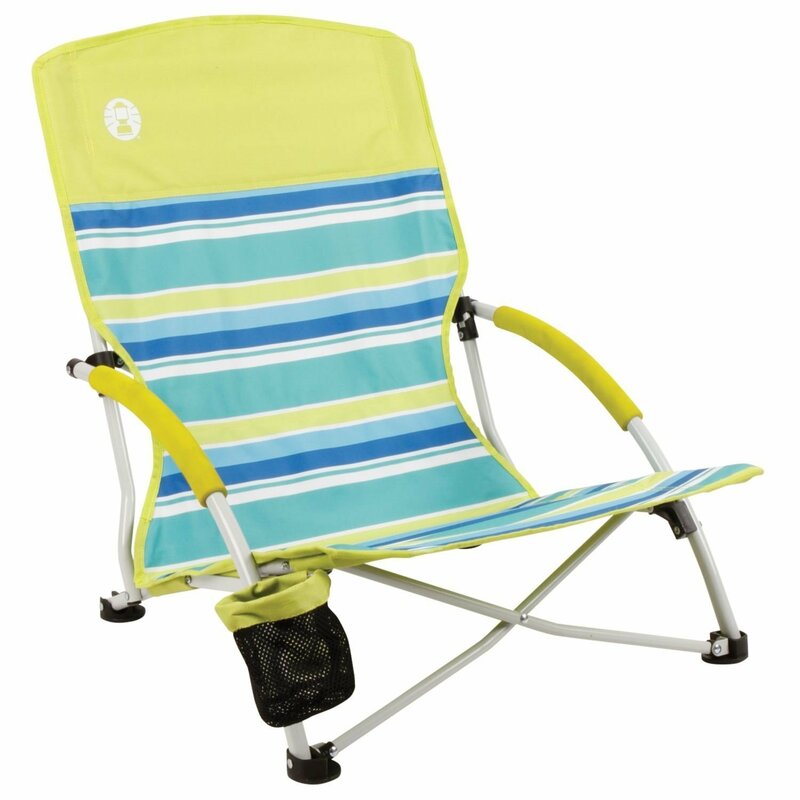 I think this's a great idea for anyone who wants a comfy way to relax at the beach or outside. Great to relax under a tree. I can use it inside, outside, in the swimming pool, or at the beach. I also carry it outside to use as a hammock. I bought a black one and its a perfect match for my TV room. 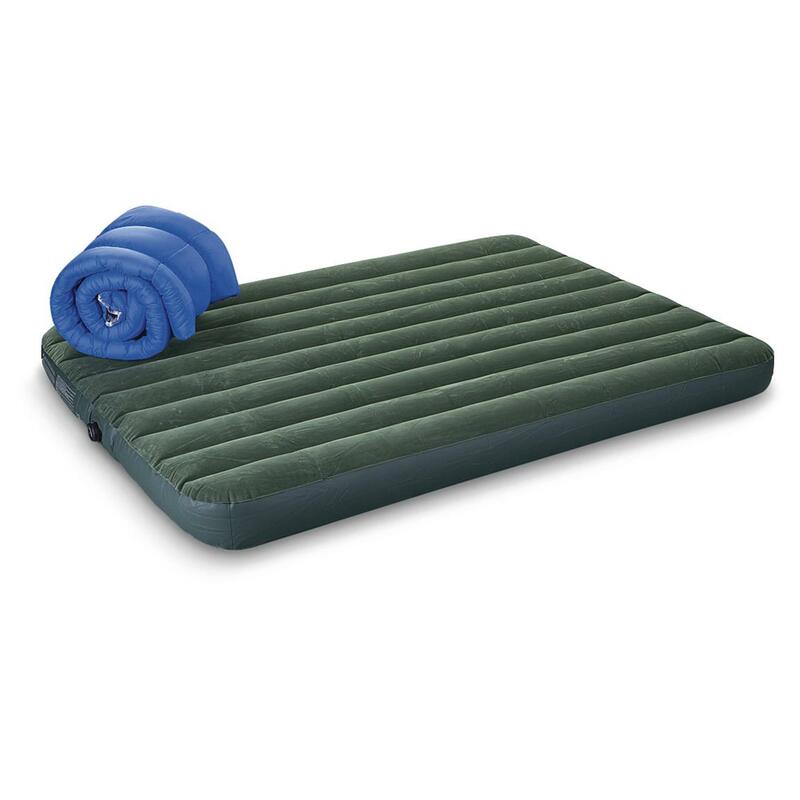 Easy to inflate, super comfy and stable. It was easy to inflate with a short run. It inflates quickly and fully. It's easy to inflate and to roll back up once you get the hang of it. Great i figured out inflation thanks. Love the side storage pockets. Great for outdoor or indoor relaxing. I wasn't sure about being able to inflate it without any device, but I was quite surprised by how easy it was to set it up.